It’s cold out, which is when many homeowners realize just how important regular furnace maintenance is. Fortunately, there are ways to get your furnace back up and running again before calling the pros. If you suspect a problem, however, don’t attempt a DIY furnace repair. You could harm yourself or others and void any warranties you may have on the unit. Rely on the licensed, NATE-certified technicians at Service Champions to take care of all your more complicated HVAC needs. A dirty filter is the cause of many problems, including lack of air flow, which can cause your unit to break down. Simply checking and changing your furnace filter may fix your problem. It is also important to regularly check and change your filter (every 30-60 days) for proper air quality control. 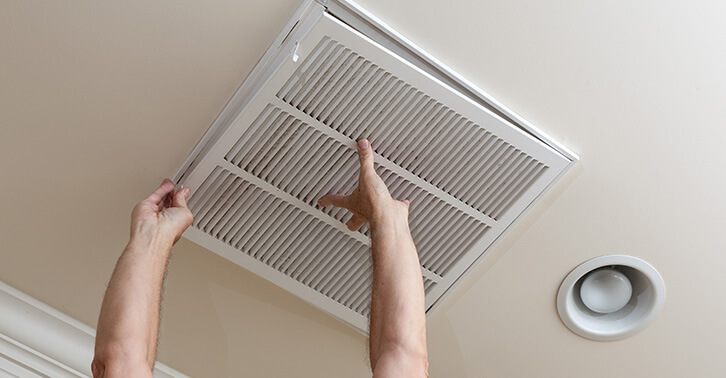 A clean air filter is a boon to those with allergies and other breathing problems. Set the thermostat to “heat.” Although this may seem obvious, make sure that your unit is set to heat, not “fan” or “cool.” For many, this is a something that is commonly overlooked. Many furnaces get power from electricity, so make sure that the fuse hasn’t been blown or a breaker hasn’t been tripped. Open up your breaker box and check to see that your furnace is getting the power it needs. Simply flip the switch and turn your unit back on to see if power was the issue. Age definitely plays a factor in the performance of your unit, but so does proper maintenance. A furnace that has not been properly and regularly maintained by an HVAC professional will probably last about 9 or 10 years. If, on the other hand, you have had annual maintenance on your system, the lifespan of a furnace increases to something like 22-24 years. 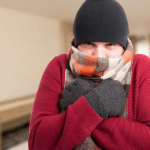 With this information, you can probably determine if your furnace is up for replacement. Other hints include frequent repair or maintenance and multiple breakdowns within a season. Having to call for help multiple times a season is a clear indicator that you should upgrade your furnace. Replacing your struggling furnace will save you money in the long run on repairs and maintenance, as well as giving you higher energy efficiency, lower electrical bills, and reliable heating all winter long. Learn more furnace troubleshooting tips. If you still can’t get your furnace to work, contact with the NATE-certified experts at Service Champions. Sign up for our Maintenance Value Plan (MVP) for regularly scheduled HVAC tune-ups, discounts on repairs, priority scheduling, and much more! This way, you’ll never have to worry about a breakdown in the middle of winter. 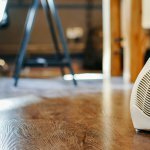 Service Champions is known for trustworthy, on-time heating and air conditioning service throughout the East Bay, South Bay, and Sacramento areas. Should I Replace or Repair my Furnace?